This week we talk about Safety and Pain Control. It was BYOT (bring your own topic) week at the garage and we got a couple of winners. Up first is the council man that thinks he knows all about EMS and how we should run into a scene before the cops arrive after people have been shot. 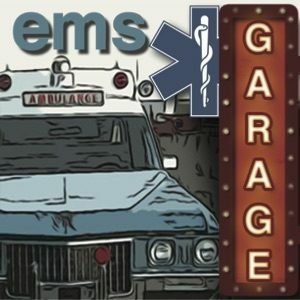 Good onya AMR Medics and Crew for not going into this scene. Please people of Jackson, MS throw this guy out of office. He states, “You have to take the risk” Wow this guy is lame! Be mad at the police for taking 20 min to secure the scene. Then we let Rogue Medic Tim Noonan off the leash to talk about pain management. This discussion gets fun! This week we discuss articles from the industry that really drove us nuts last week. 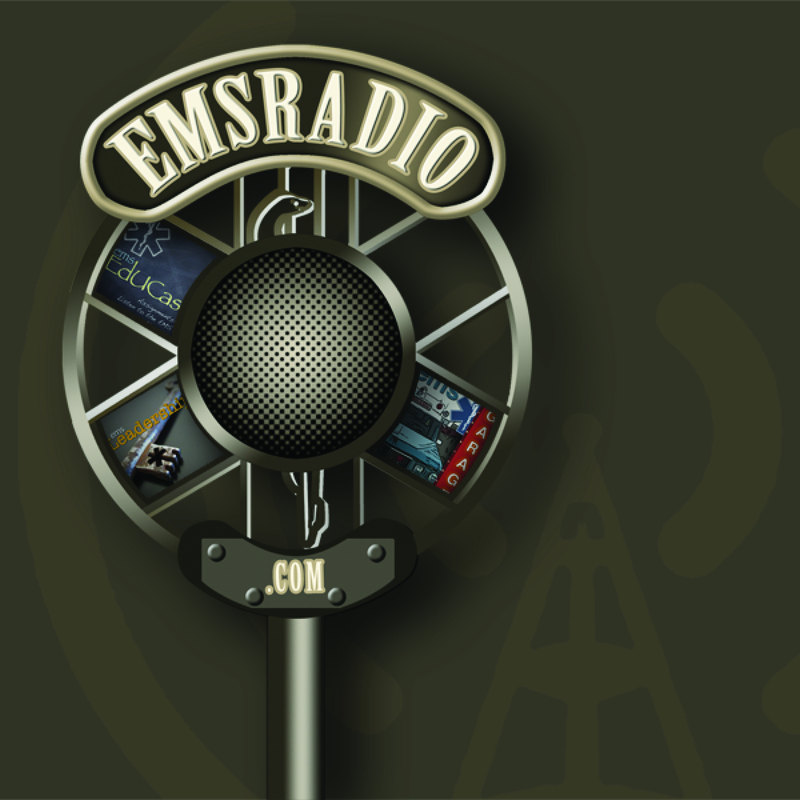 This week we discuss Dr. Wesley’s article from JEMS.com “Study Reports Increased Proficiency in Prehospital ETI” and Chris says ETI is a thing of the past. This week we talk about the vitriol that we have for nursing homes and the nurses that reside there in. I think our discussion will surprise you that we actually like and appreciate them and the care they give!